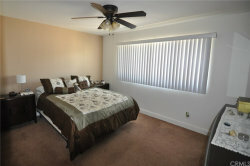 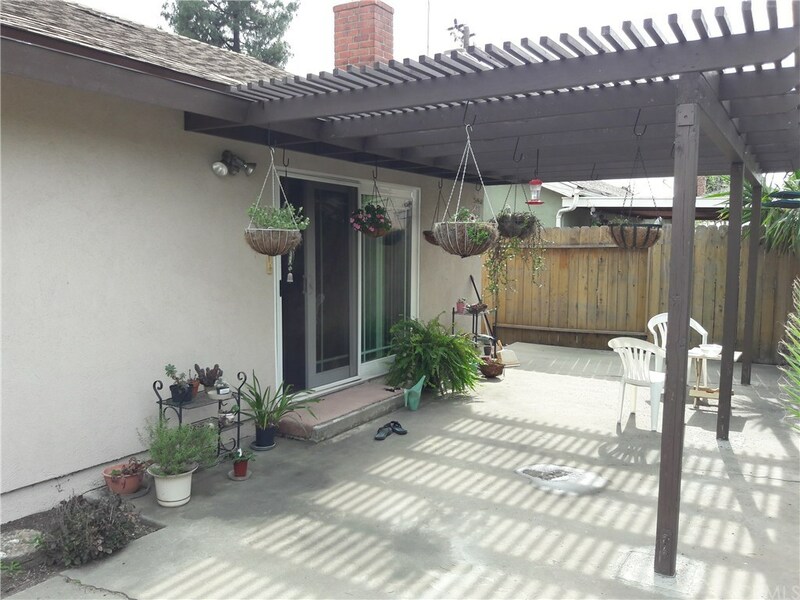 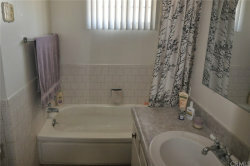 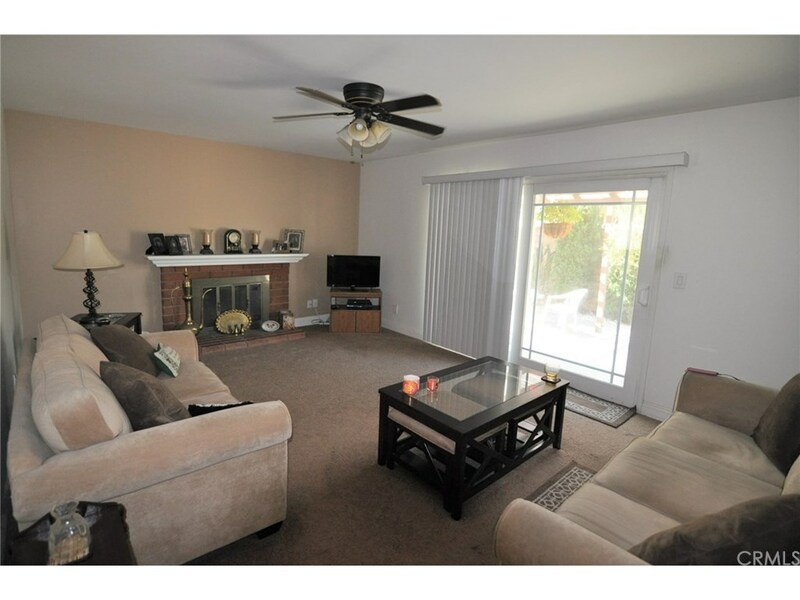 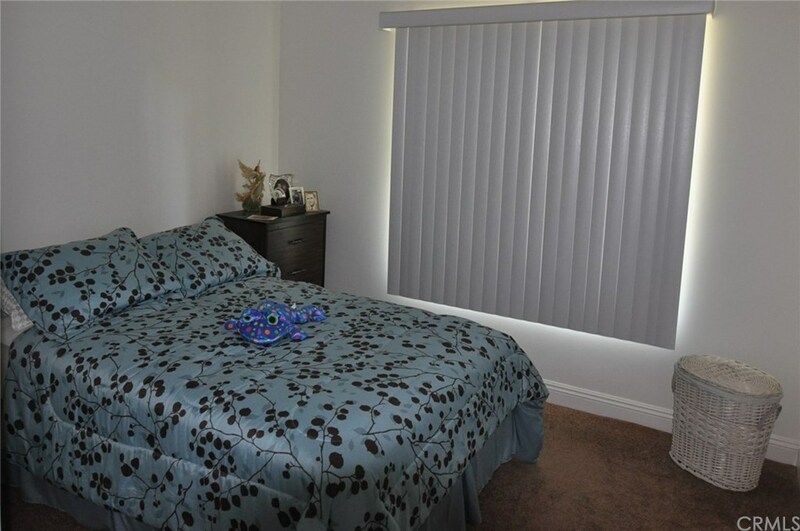 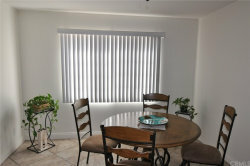 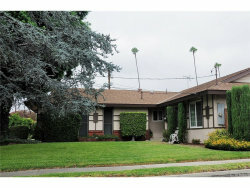 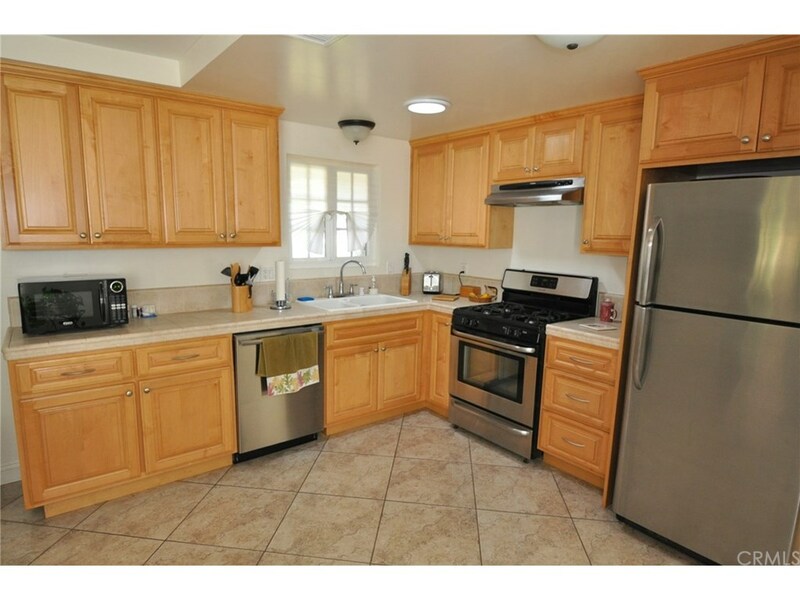 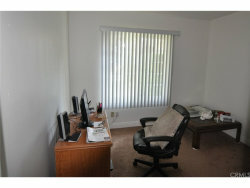 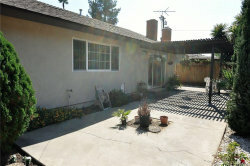 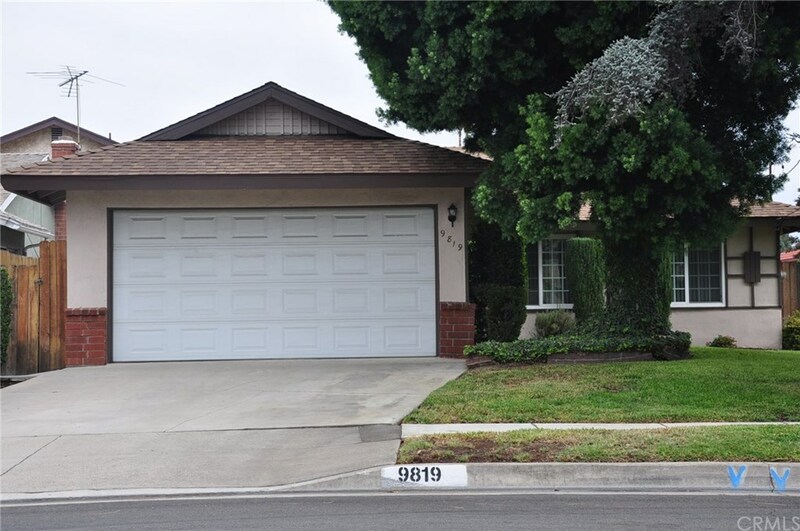 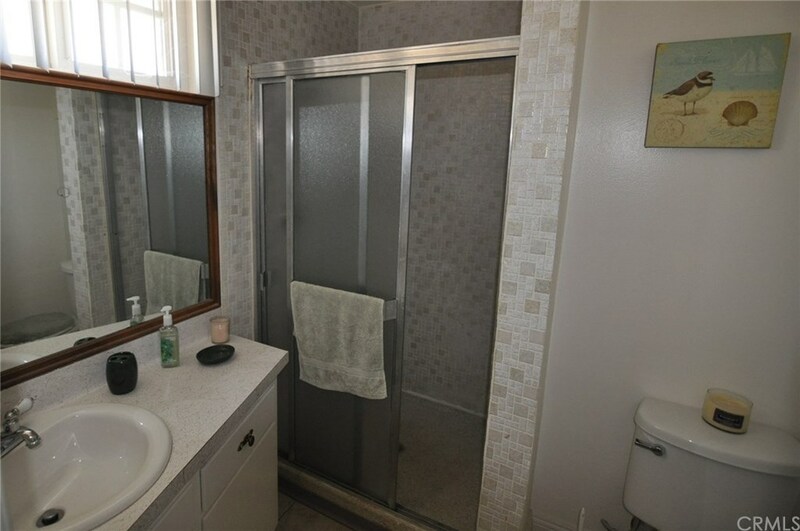 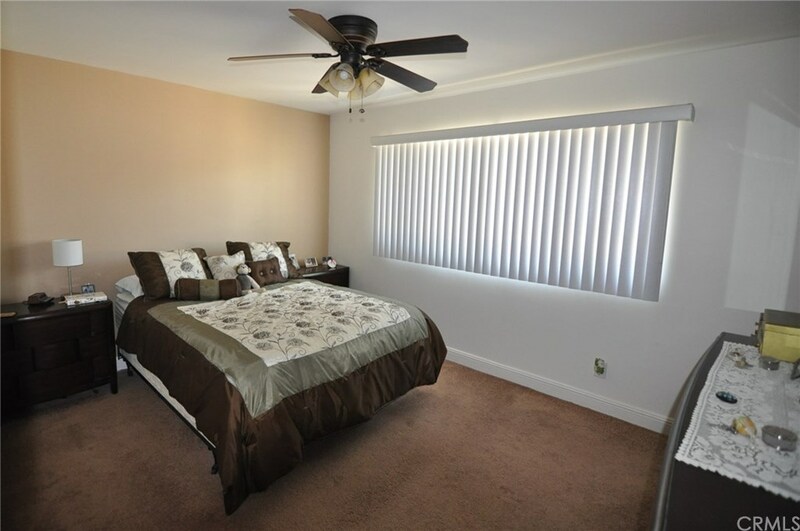 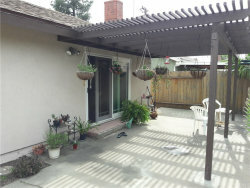 Well maintained home located in the unincorporated section of Arcadia (Temple City School District). 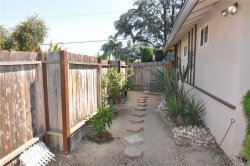 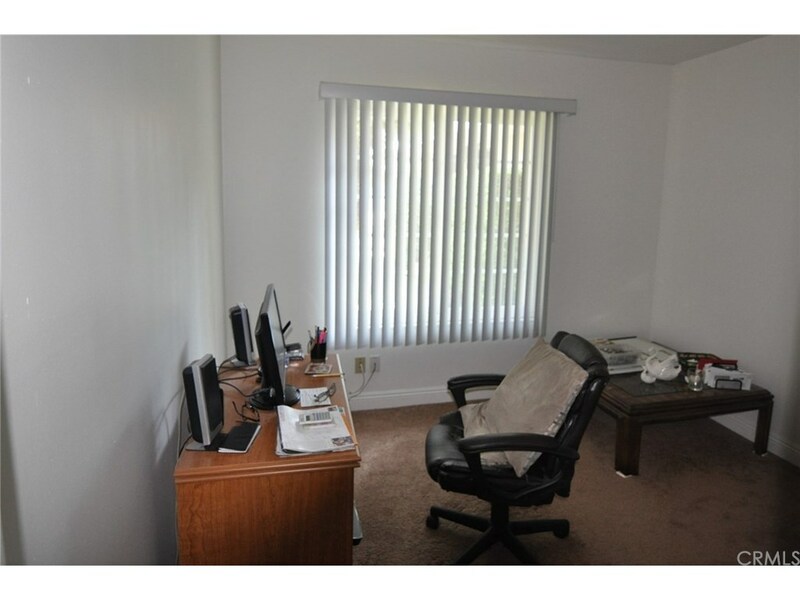 This corner lot home has double pane windows throughout, easy clean living. 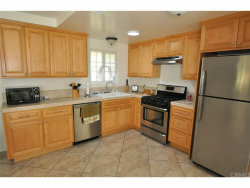 Renovation done in 2012, full copper plumbing, HVAC, roof, electrical panel, kitchen. 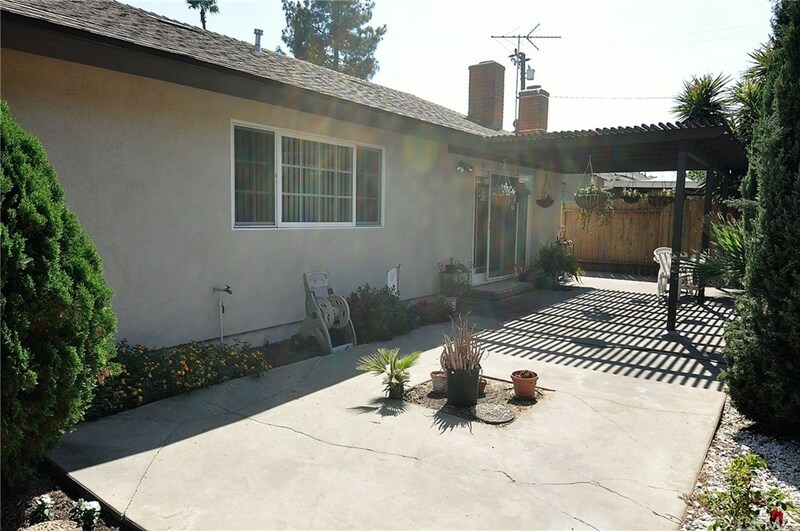 The location is a short walk/10 minute drive to schools, various stores, dining, banks, Santa Anita Mall; Arboretum, Old Town Pasadena, etc. 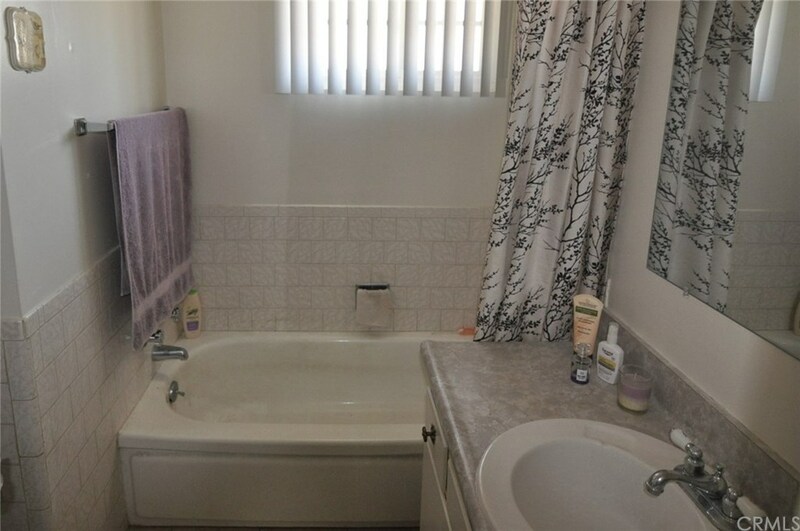 This home is turn-key, just what you've been looking for! 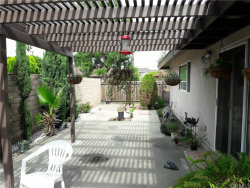 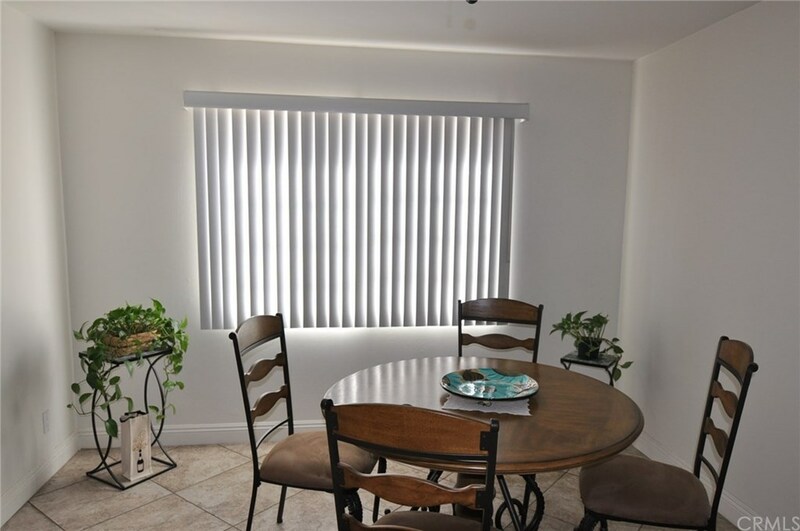 Listing provided by : ANTHONY CHAN License # 01830431, PREMIER INVESTORS R. E. INC.